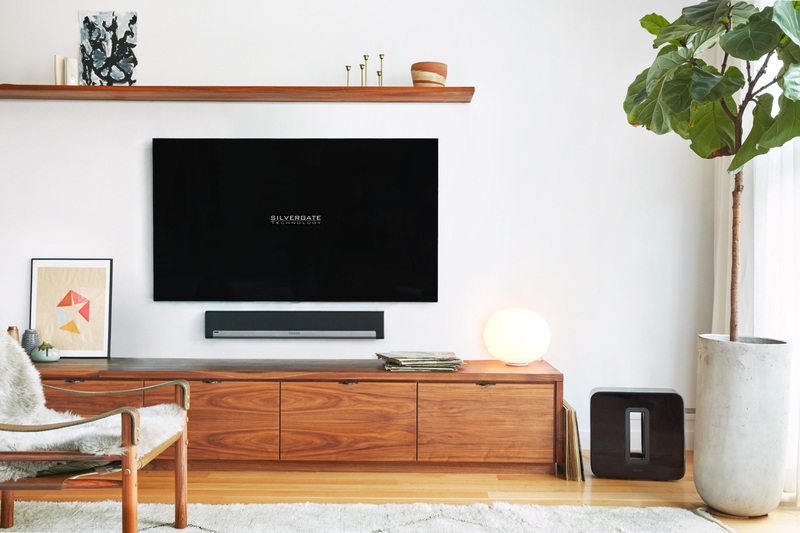 Be proud of your home setup with a system that looks great, sounds great, and is installed properly. Our team of automation professionals will help you choose the right items for your budget. Our top notch service and fast response times ensure you always know what's happening. Our technicians arrive on-time, can answer any questions you have, and always clean up after themselves. Your wife, and guests, won't have to take a course to turn on different TVs. When an issue does arise, which it always will with technology, we’re just a phone call away. We make sure you don't spend money where money doesn't need to be spent. I was the A/V kid in high school. Now, I grew up and built a company that brings amazing new tech to people. This is what I live for. How do I know If my home can be smart? Give us a call and our team of experts can evaluate your need and make sure your home's wiring is up to the task. If not, we will work with you to make a plan to overcome obstacles. A smart home is the fusion and integration of multiple systems into a simple and easy to use remote, phone or iPad. We take the thinking out of operating your home and make it as simple as one button. Most homes can operate on their own. Absolutely, but with some caveats.We spend countless hours rigorously testing all of the products and systems we use. Can the system grow over time? Yes, anything that we install has the ability to expand! Yes and no, we use the hardware that we have tested and trained on to provide you the best quality and reliability. I'm not a “techie” do I really need something so complicated? The beautiful part is that our smart homes actually simplify your life. If you are in the market for one system to handle multiple rooms, or you just need a really cool system for the living room, let us help plan your project.